Heroes of Olympus. Titles are BAMF, Help Me Remember 1, Help me remember 2, Help me remember 3, and I fell hard. HD Wallpaper and background images in the The Heroes of Olympus club. she really woudt give up on percy like that would she? 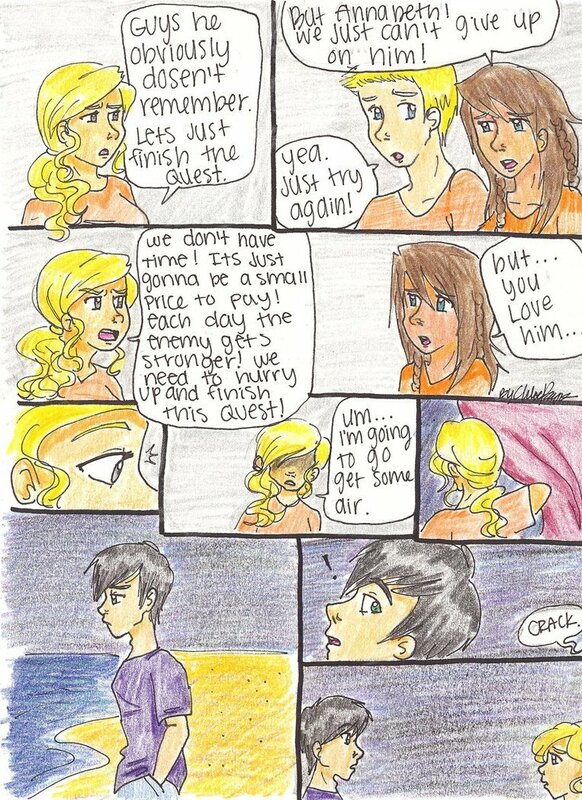 i dont get it... isent the ONLY thing he remebers is Annabeth and how much he loves her?!?!? ^This was drawn BEFORE SoN came out. AWWWW i can't wait till the mark of athena comes out! Wish this was in the book.